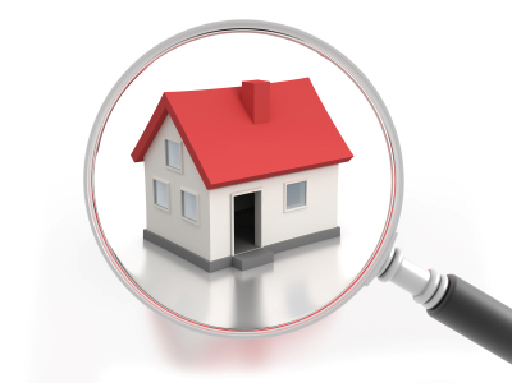 When you have decided to invest in a property, no matter how much research you do it is very important to get a pest inspection done as it is one of the best ways to get your dream property which you were looking for a long time. Fortunately, there are different kinds of tools which can help you collect all the essential information that you can use as reference and also help you make the right choice. Hiring a professional for pest inspection, according to real estate experts, is one of the best steps which can help you get a worthwhile deal. With the help of a qualified professionals who will do the pest inspection in Perth, you can get the essential evidence in a much organised and easy-to-understand manner, which helps you determines the best move. No matter how much time you take to do a proper analysis of the property, there are many flaws which you may not detect if you do it on your own. A detailed inspection with the help of the advanced tools and processes can help you detect the potential issues- plumbing, pest, exterior, roofing, electrical, pool safety- to ensure that all the aspects of your property is covered. The detailed report which you will get from pest inspection, according to the experts, will help you negotiate the final price for the property. By understanding the defects/strengths of your home, you can decide whether it is going to be a worthwhile investment or not. This is one of the major reasons why there is a growing popularity of termite inspection in Perth among all the homeowners. Keep all these great tips in mind to invest in the best property. Previous PostContact Pest Inspection Perth To Keep Termite Damage At BayNext PostPest Control Experts: What Kind Of Services Do They Offer?